HR News Alert–The U.S. Department of Labor has released the final rule. 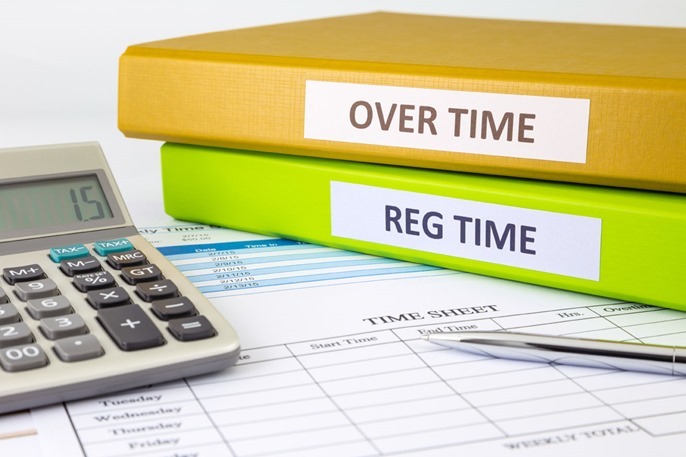 The U.S. Department of Labor (DOL) has released a final rule, effective December 1, 2016, to update the regulations governing which executive, administrative, and professional employees (referred to as "EAP" or "white collar" workers) are entitled to the federal Fair Labor Standards Act’s (FLSA) minimum wage and overtime pay protections. The employee's job duties must primarily involve executive, administrative, or professional duties as defined by the regulations (the "duties test"). "Highly-compensated employees" (HCEs) who are paid total annual compensation of $100,000 or more and meet certain other conditions are also deemed exempt. Note: Job titles never determine exempt status. Receiving a particular salary, alone, does not indicate that an employee is exempt. Rather, in order for a white collar exemption to apply, an employee's specific job duties and earnings must meet all of the applicable requirements provided in the regulations. The DOL is not making any changes to the current duties tests. For more information, please refer to the DOL's website on the final rule, which offers employers comprehensive resources including fact sheets, Q&As, guidance for businesses, and more. Our section on the Fair Labor Standards Act features additional information on exemptions from the law's minimum wage and overtime requirements.